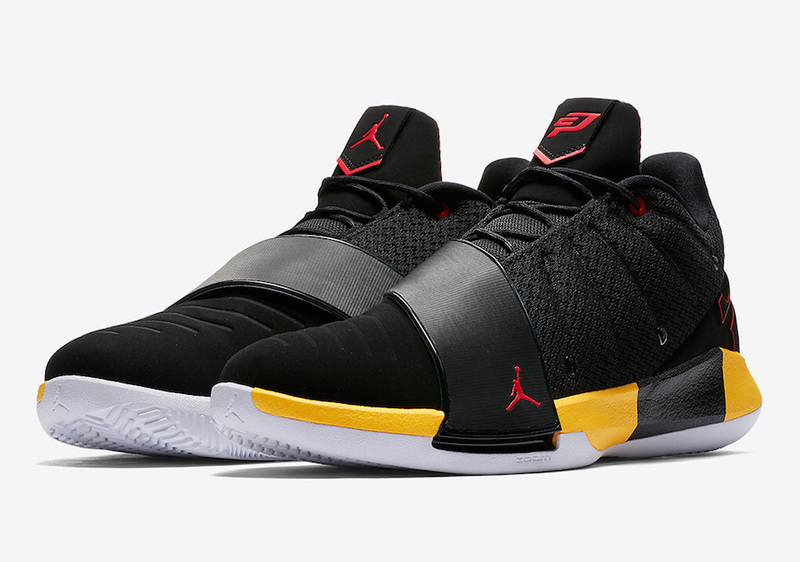 Chris Paul's Jordan CP3.XI "Taxi"
Chris Paul’s newest signature shoe, the Jordan CP3.XI will get its debut during the NBA Playoffs. 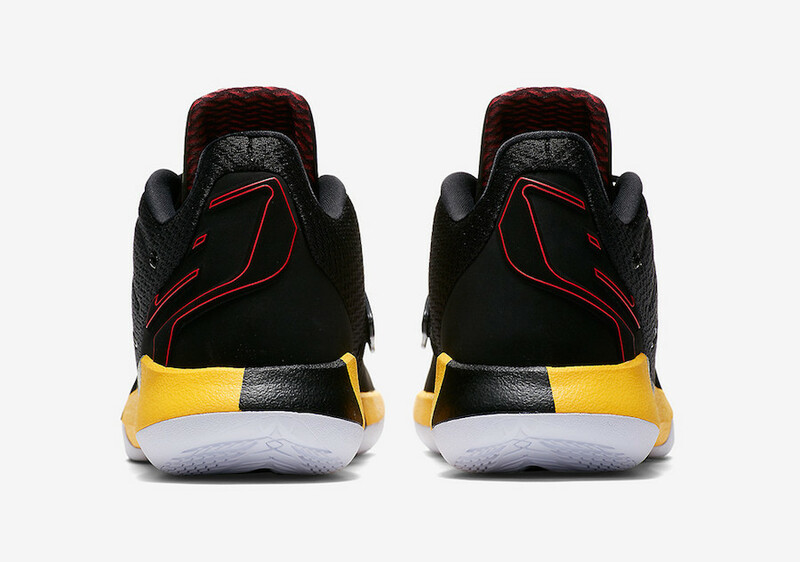 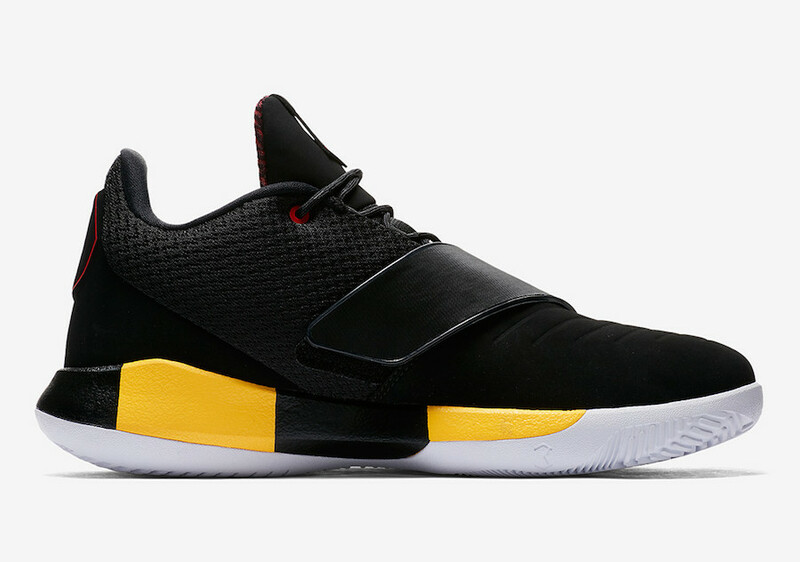 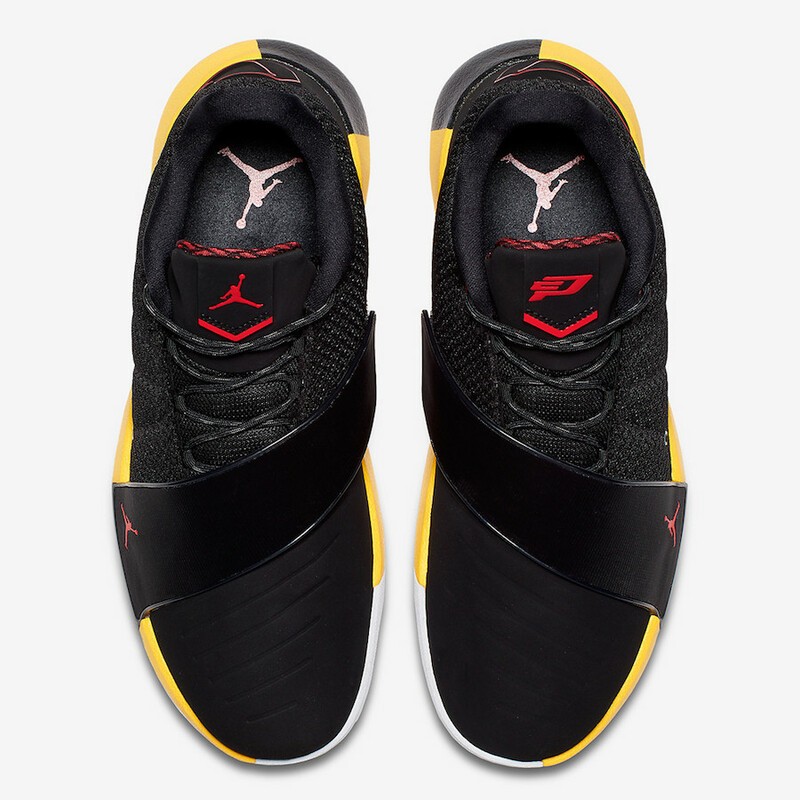 This CP3.XI comes dressed in a Black, White, Tour Yellow, and University Red “Taxi” color scheme. 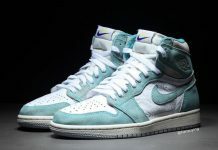 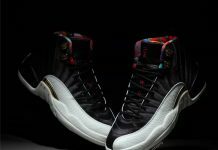 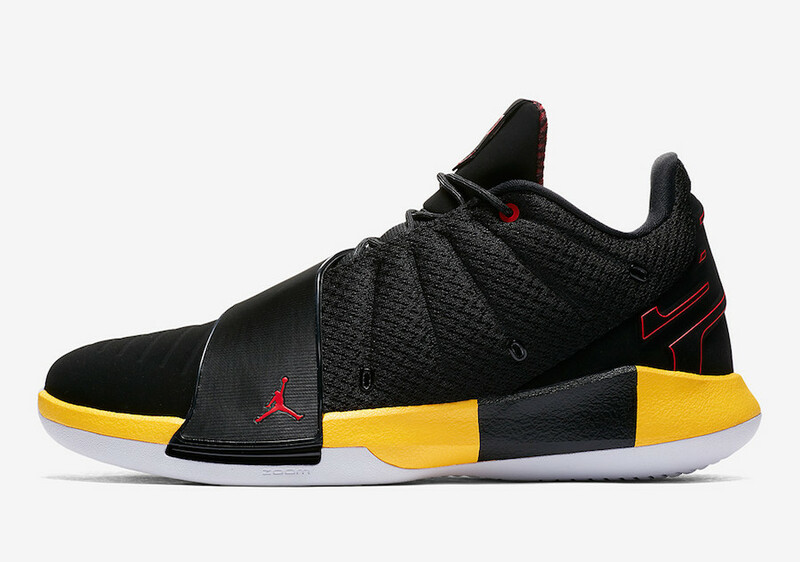 It features a full Black-based upper paired with Red accents throughout and a Taxi-like Yellow and Black midsole atop a White rubber sole. 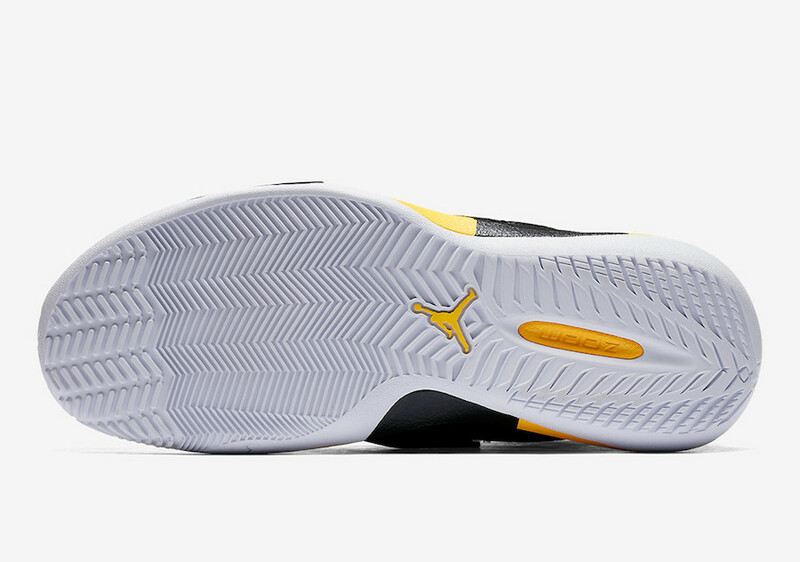 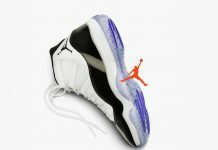 The Jordan CP3.XI “Taxi” is set to release during the NBA Playoffs at select Jordan Brand retailers and Nike.com.